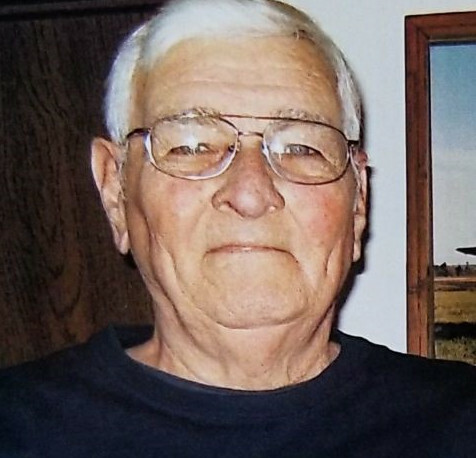 Garren Inabnit, 82, of Chehalis, passed away at Sharon Care Center in Centralia on January 25, 2019. No service information is available at this time. Under the care of Newell-Hoerling’s Mortuary.